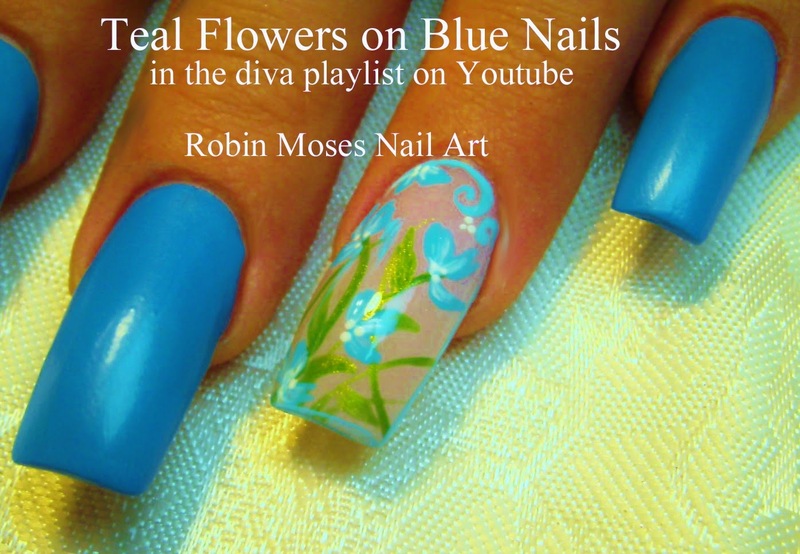 "flower nail art" "flower nails" "spring nail trends" "nail trends 2015" "teal nails" "teal nail art" mint blue green teal jade "diy nails" "blue flower clip art" "teal clip art"
"striped nails" "dot nails" "spring nails 2015" "nail art" "colorful nails" "stripes and dots" "nails" "fun nail art" nails nail art colorful ful dots stripes spring "nail trends 2015"
CLICK HERE FOR MORE DOTS AND STRIPES IN THE CUTE PLAYLIST! 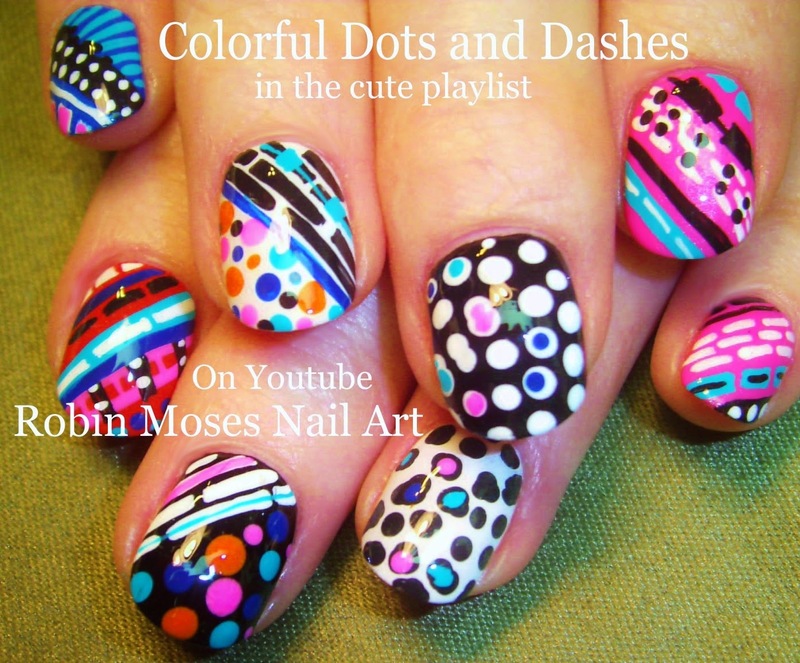 Nail Art Tutorial | Stripes & DOT Nails | Fun and Crazy Nail Design!! 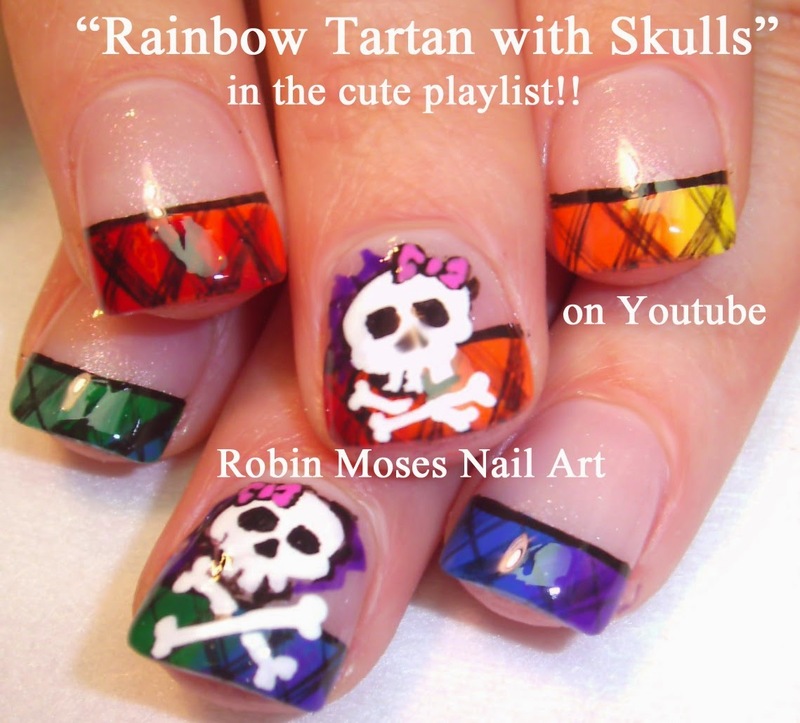 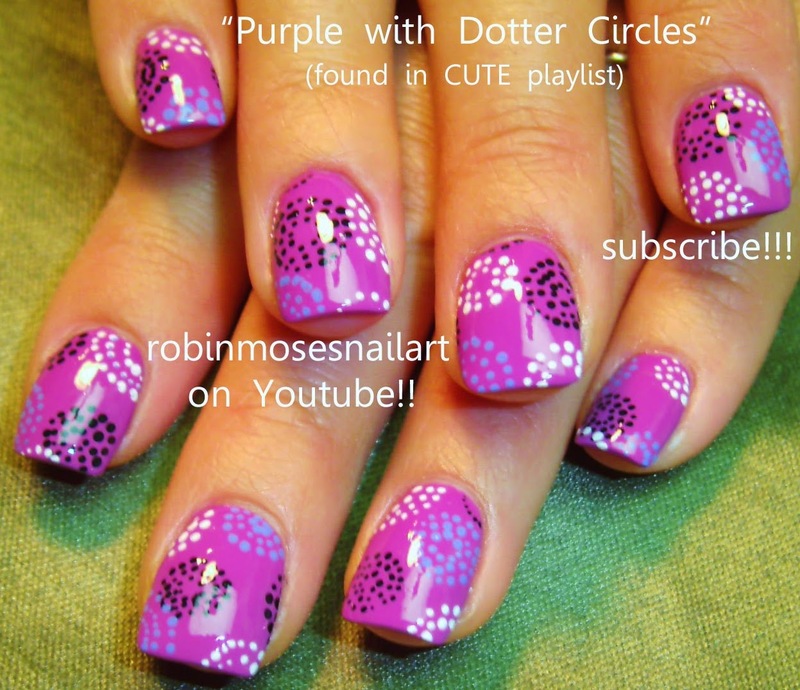 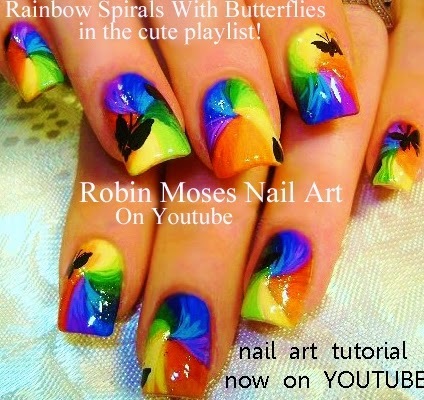 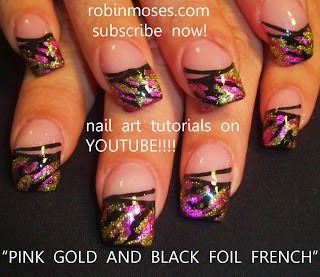 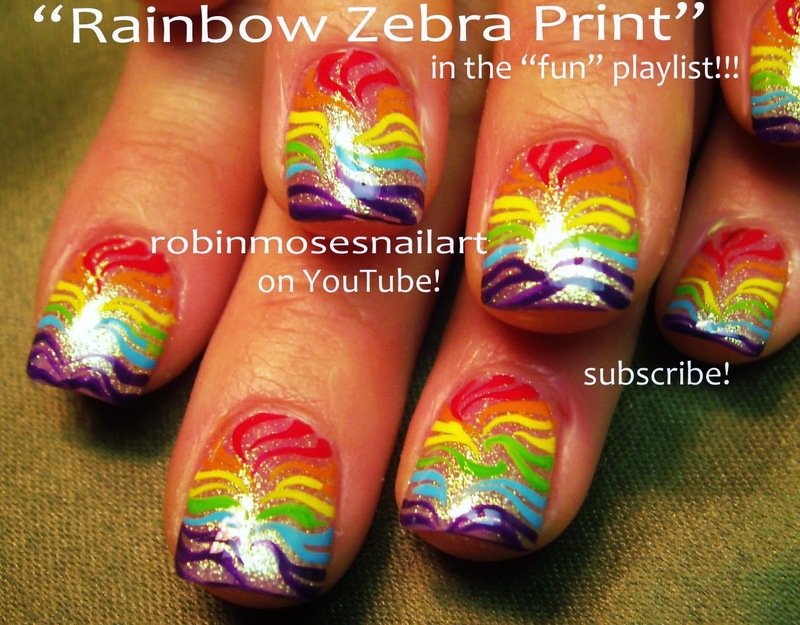 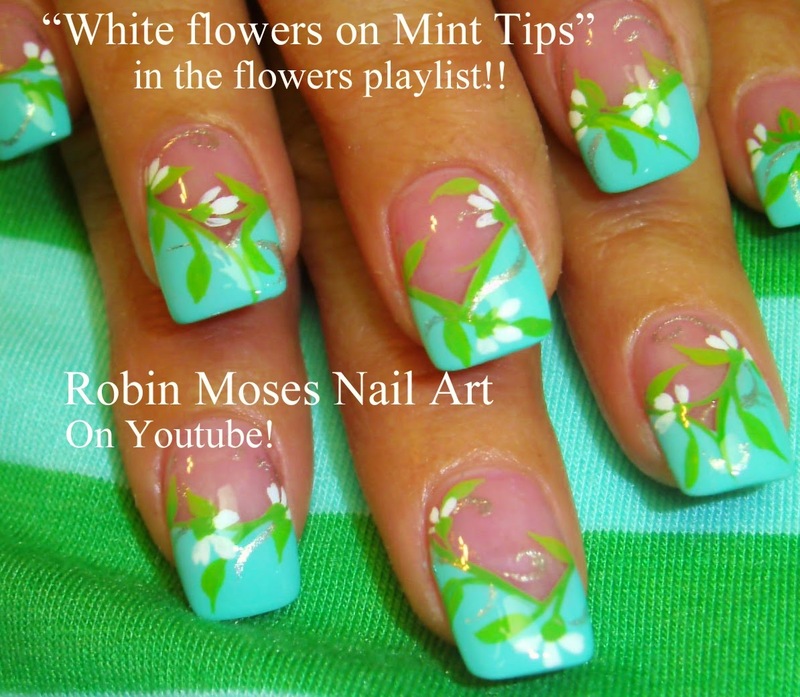 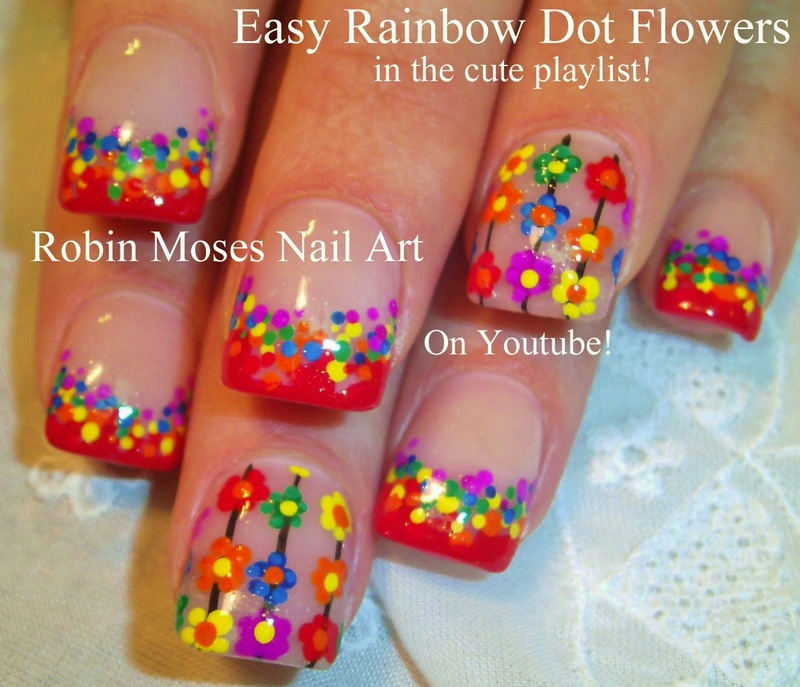 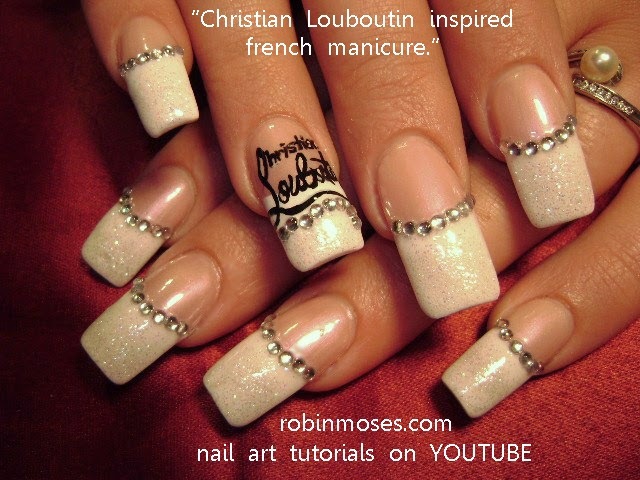 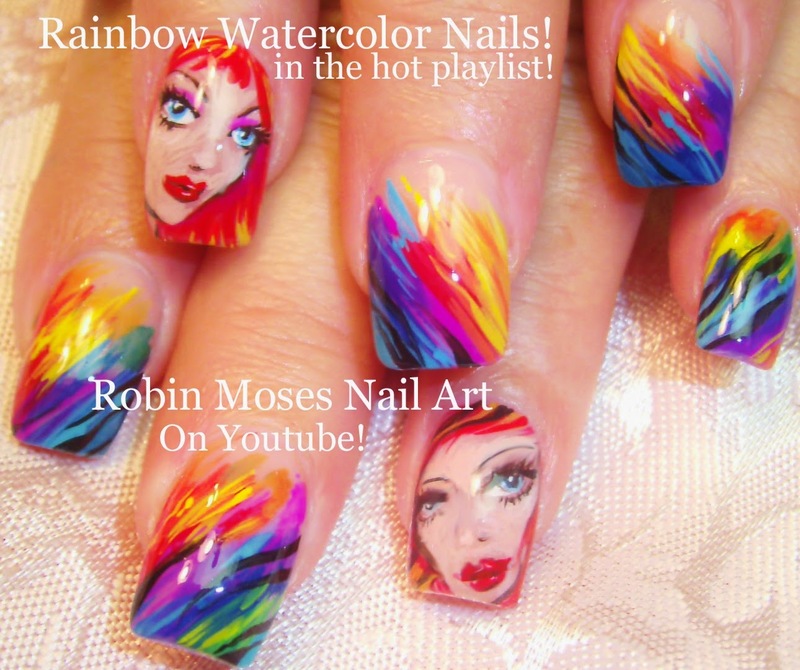 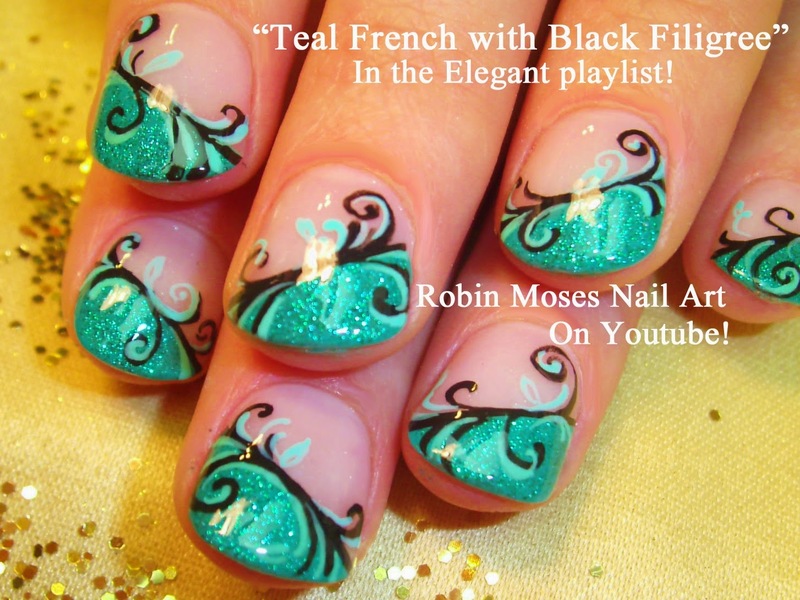 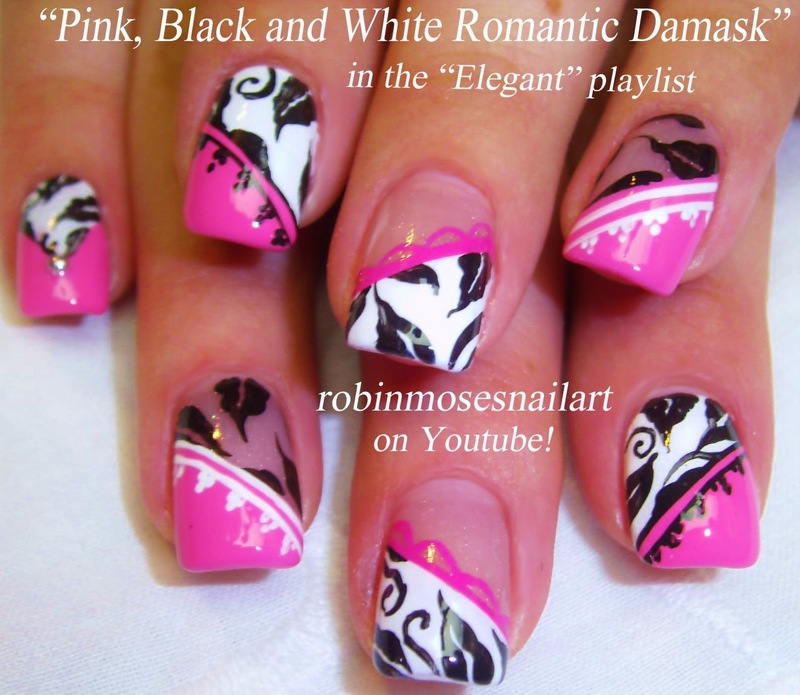 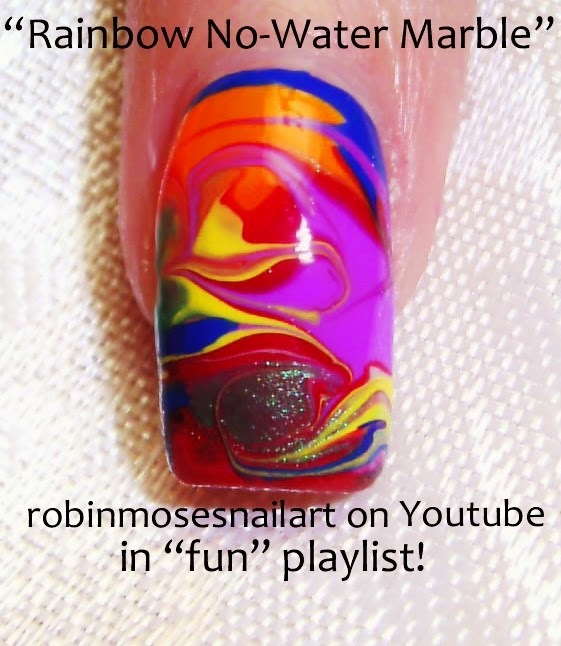 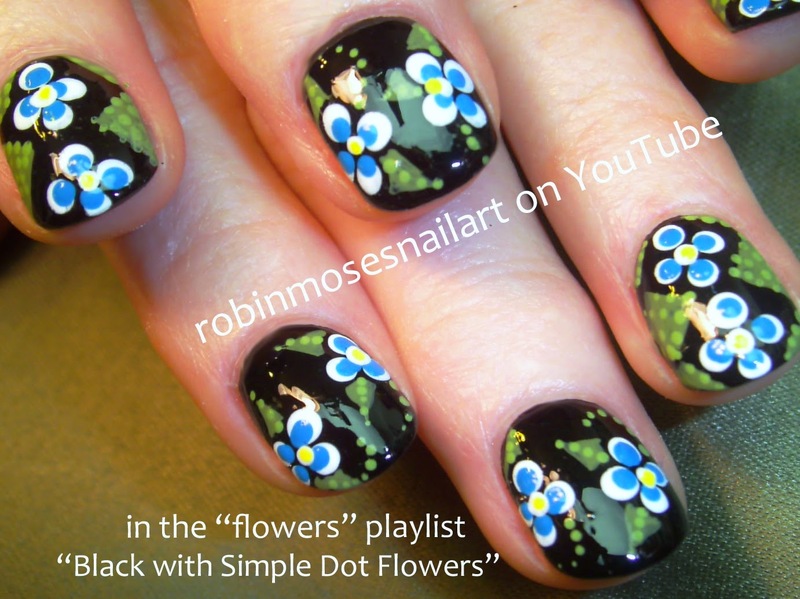 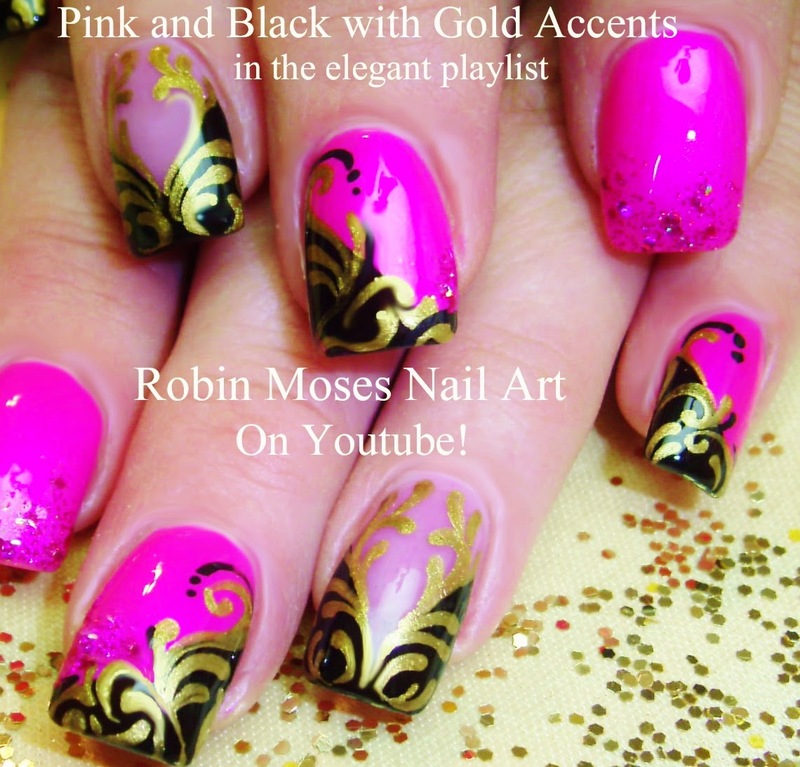 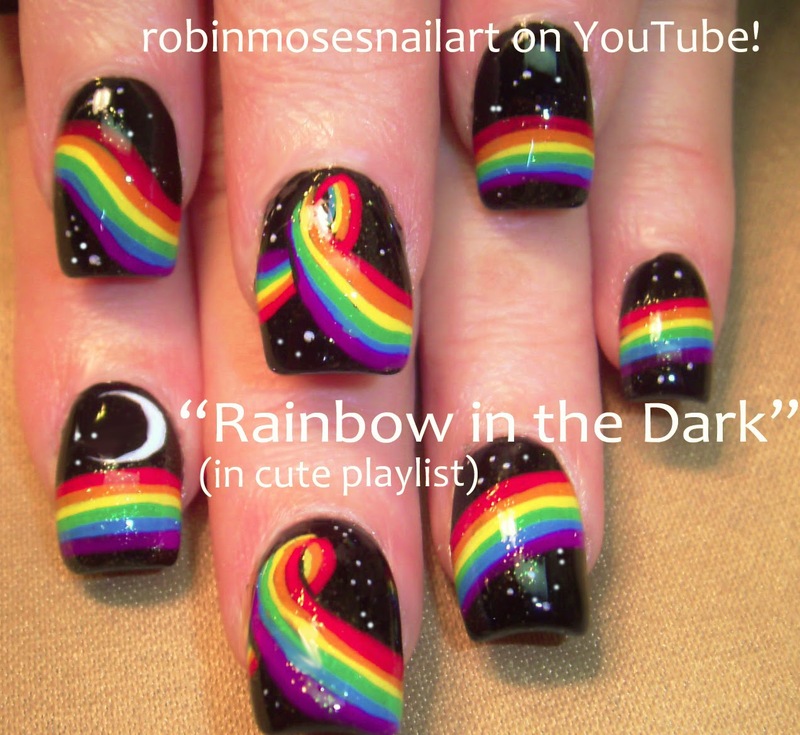 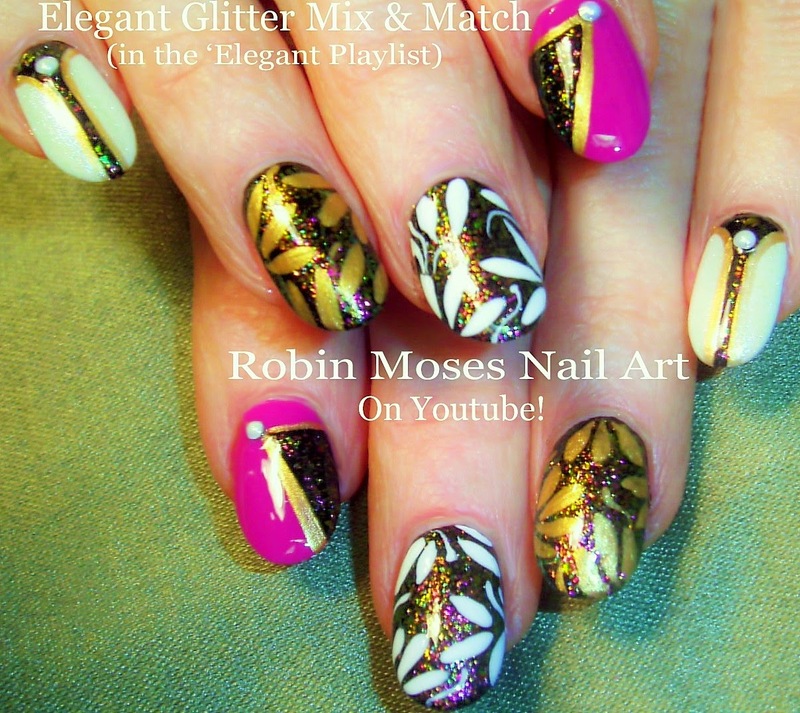 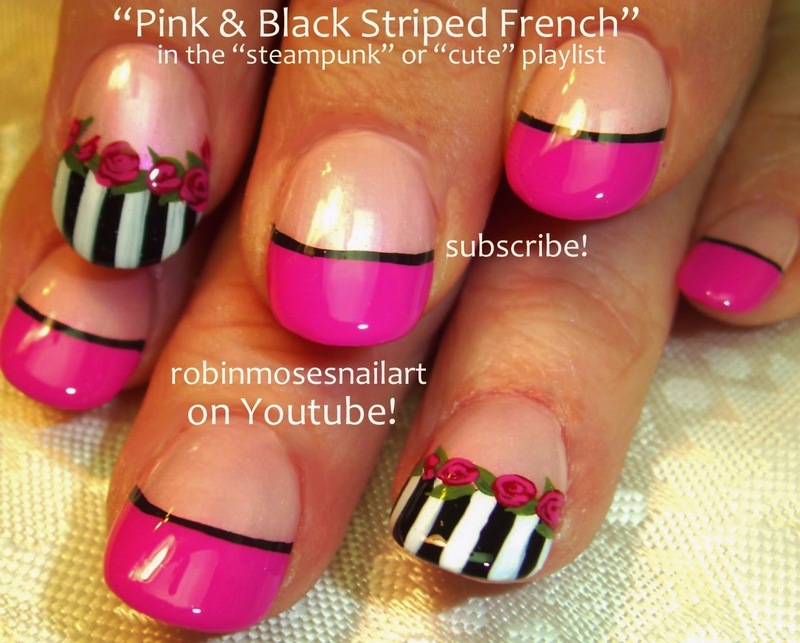 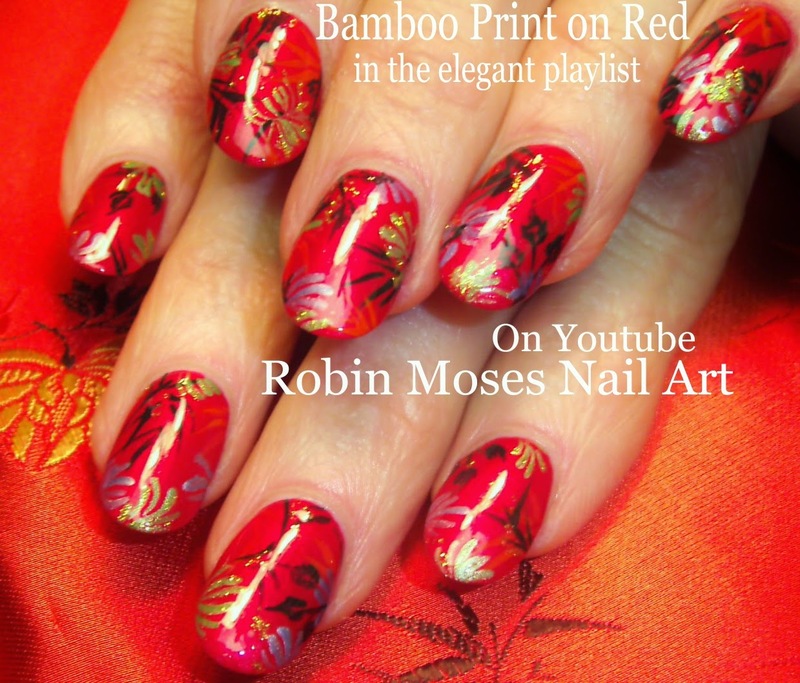 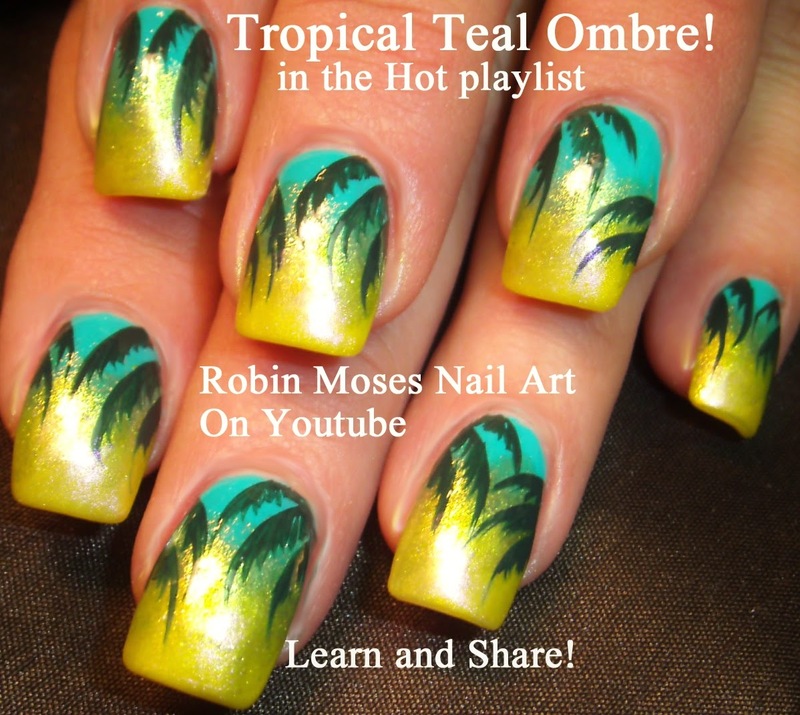 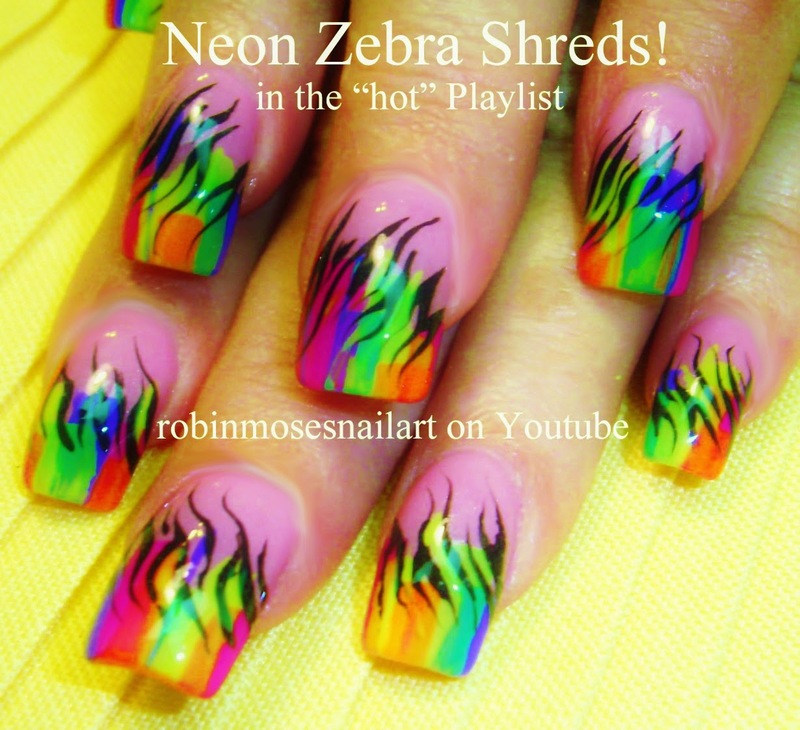 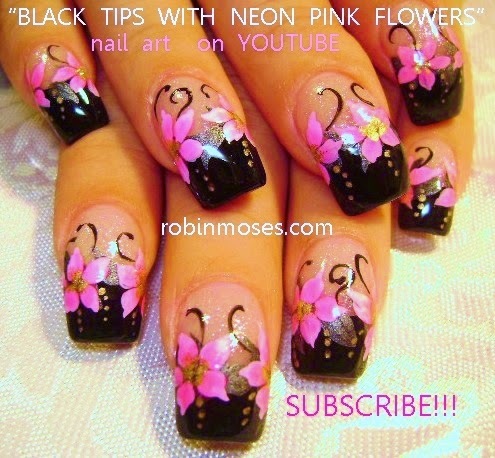 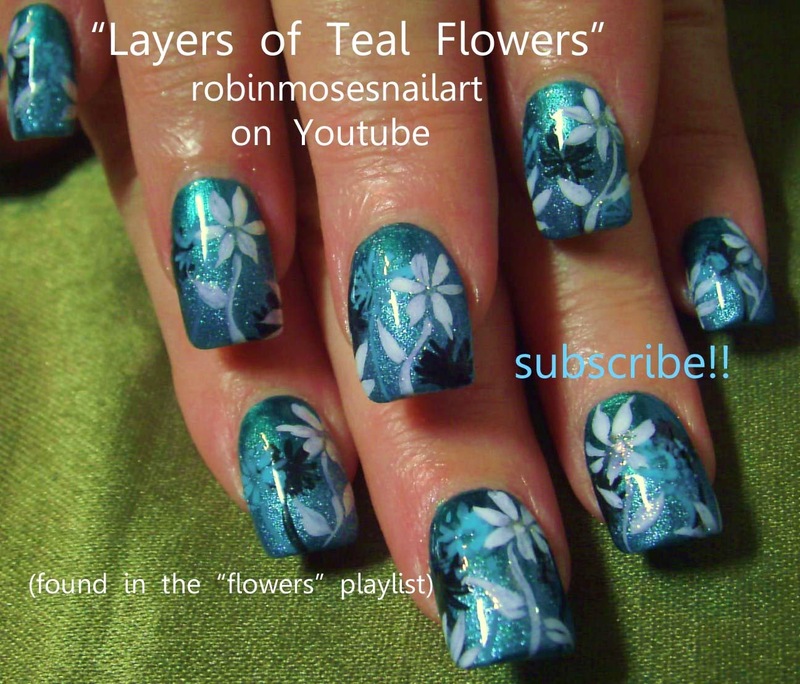 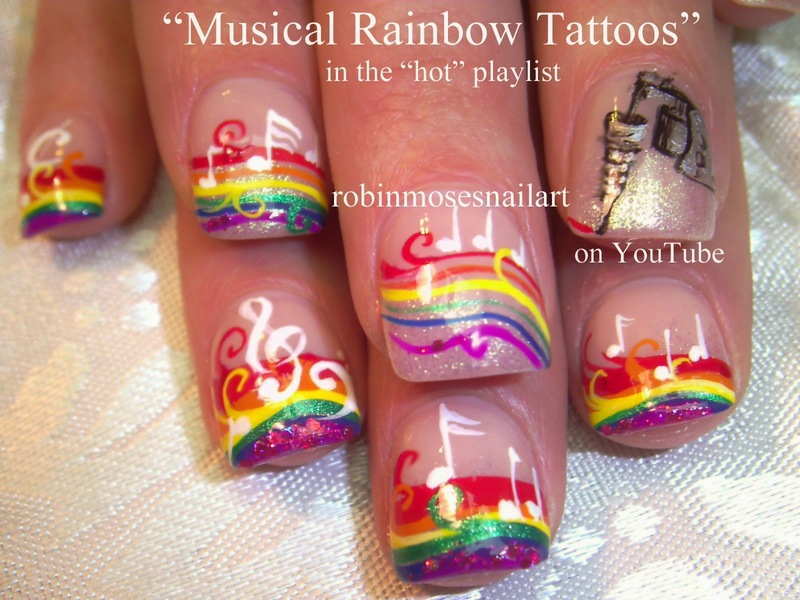 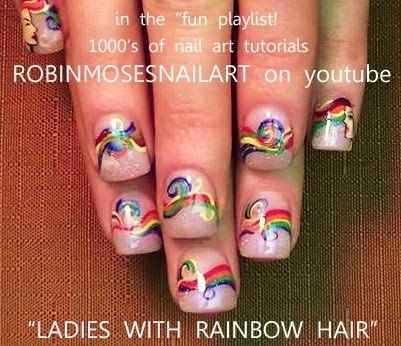 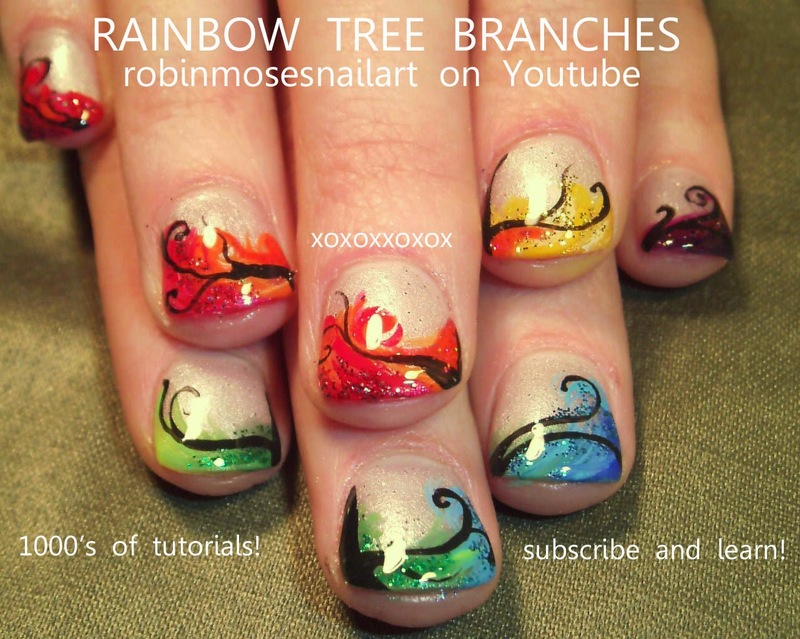 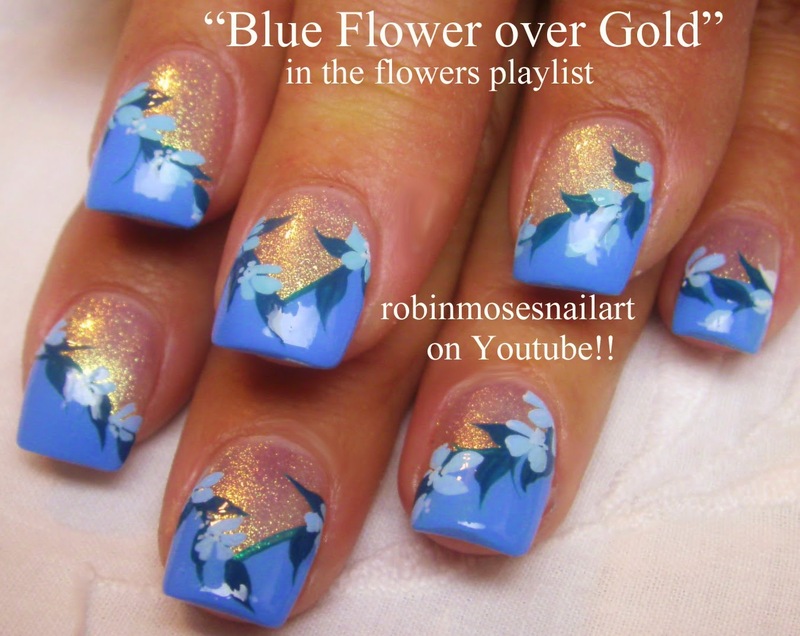 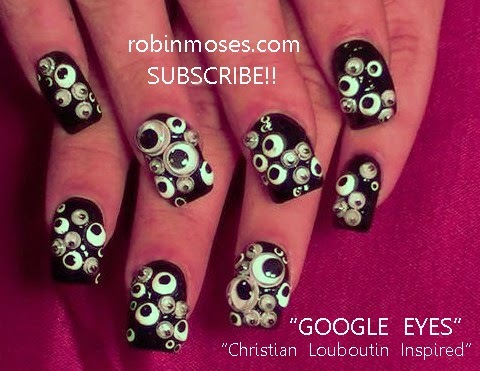 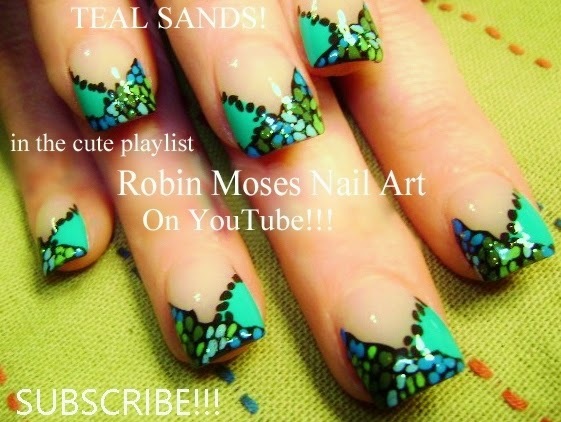 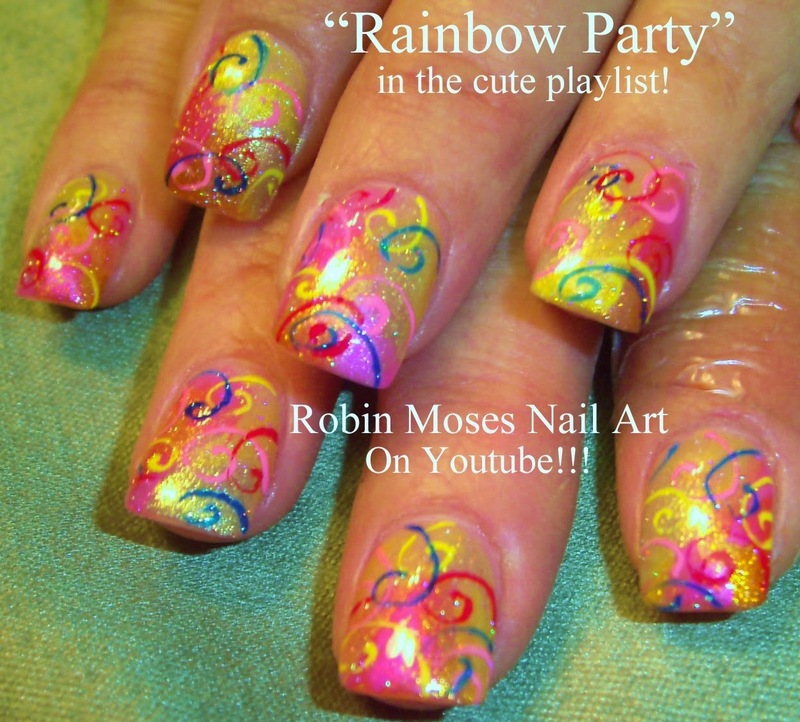 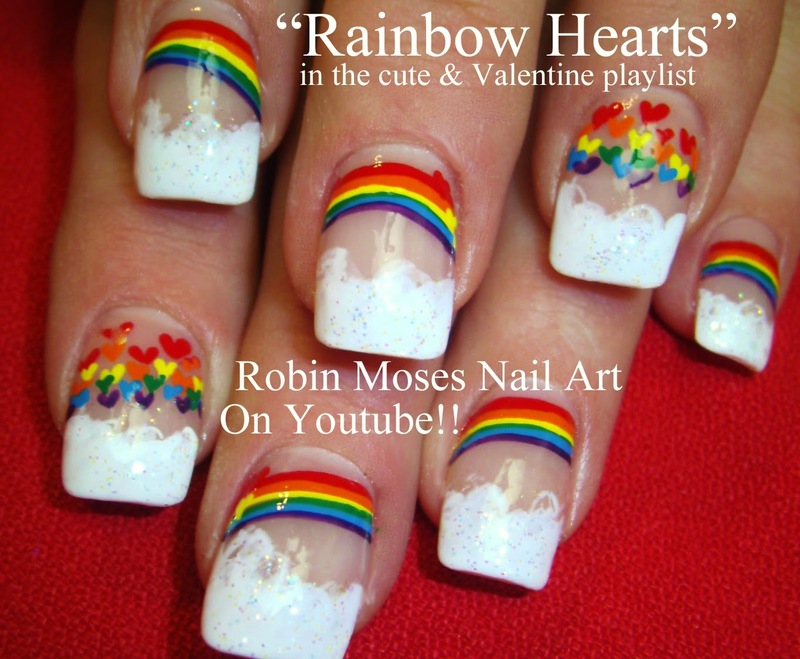 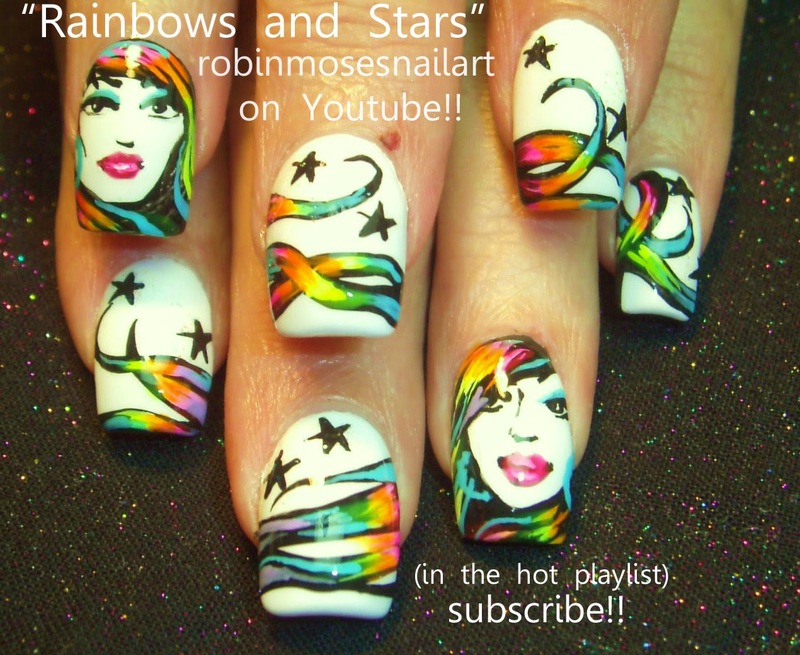 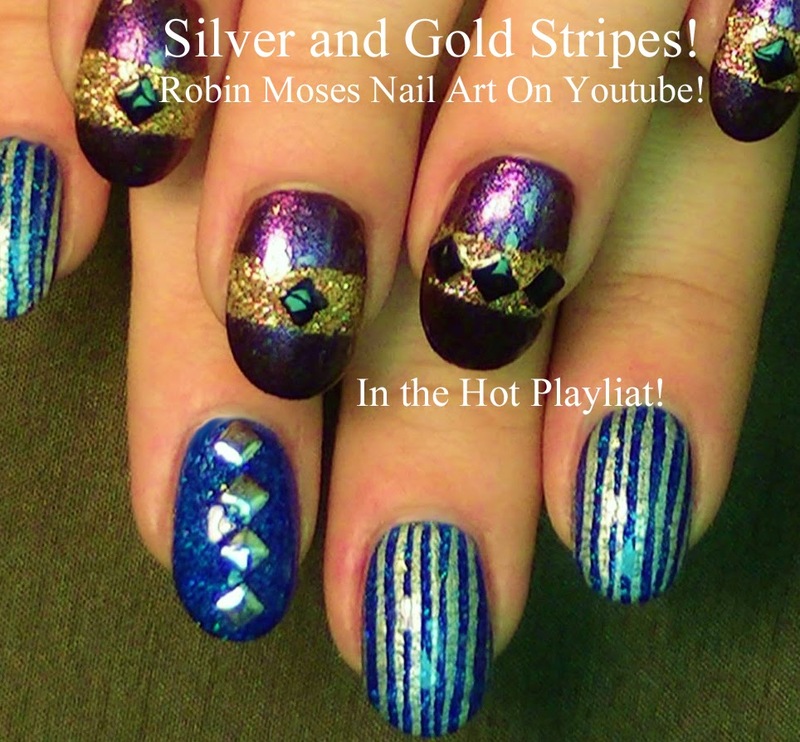 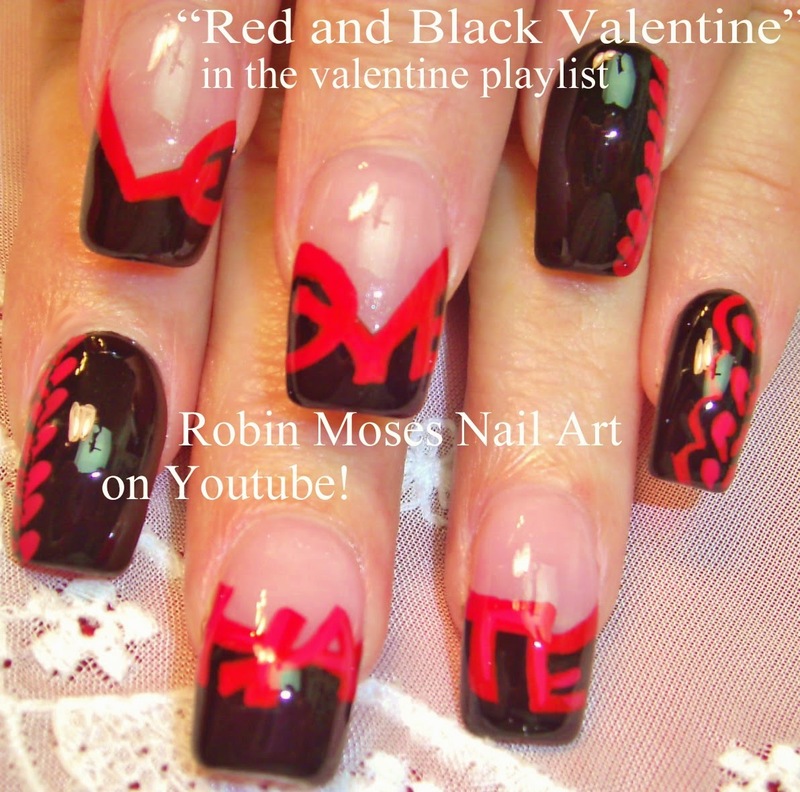 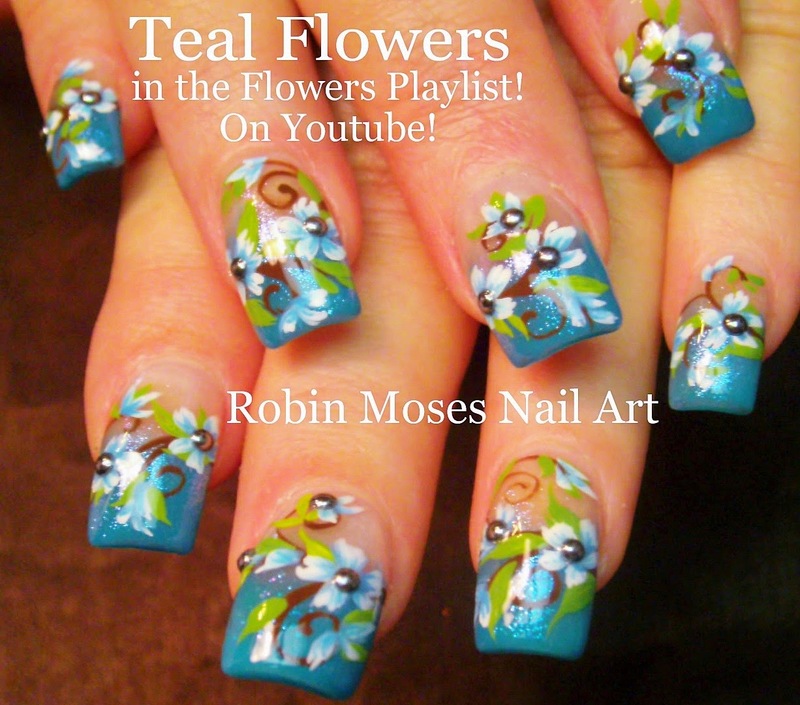 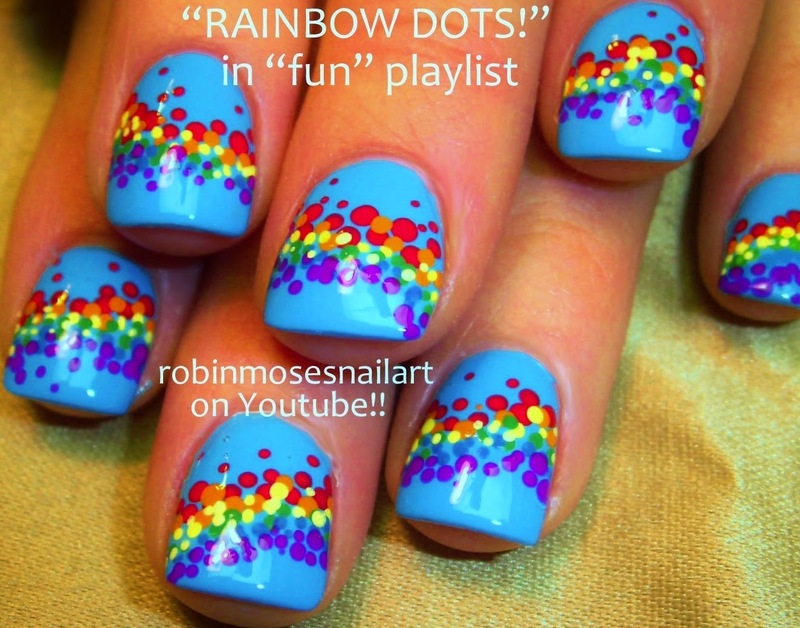 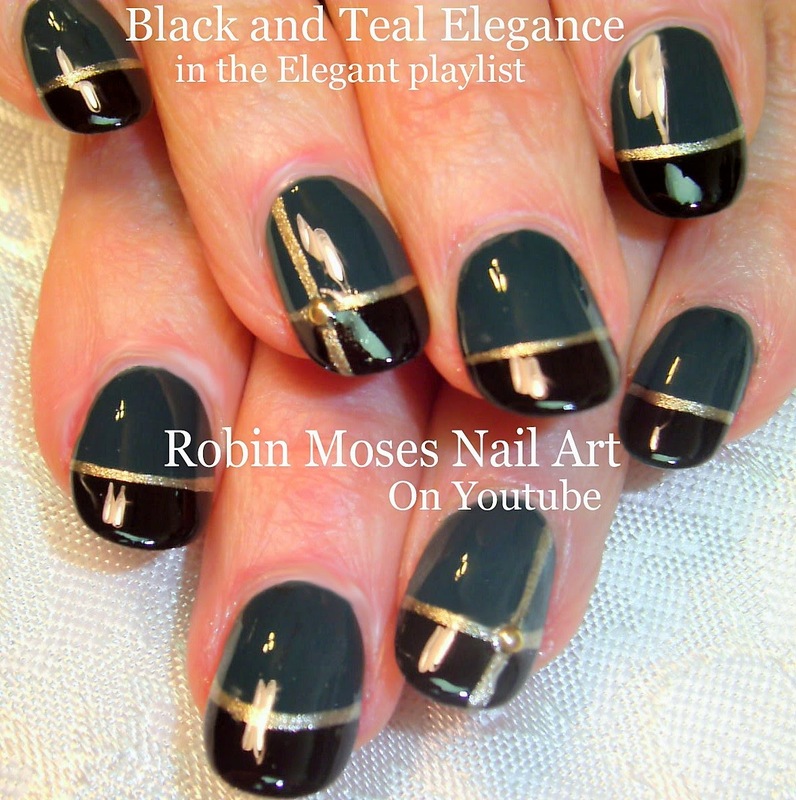 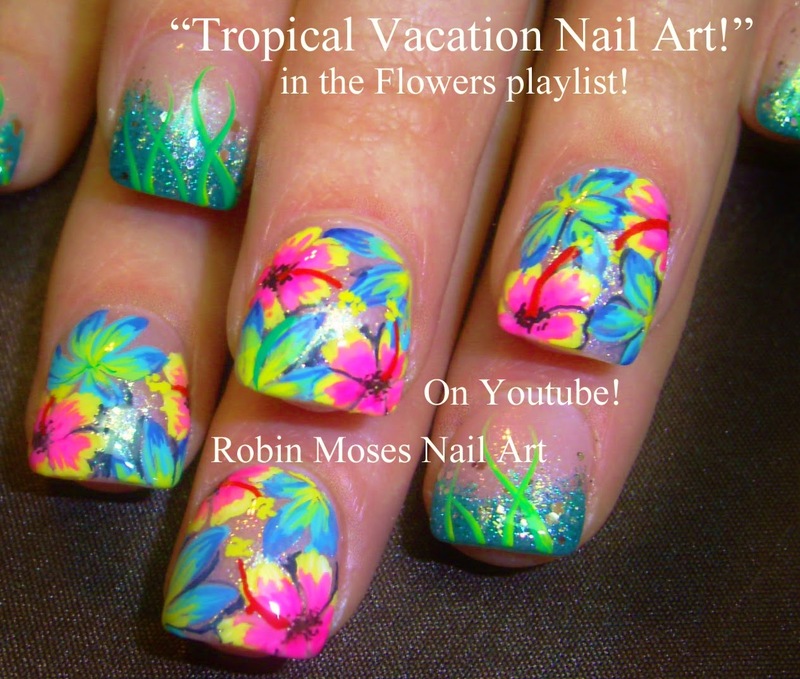 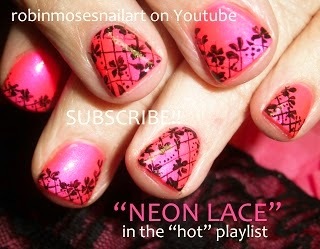 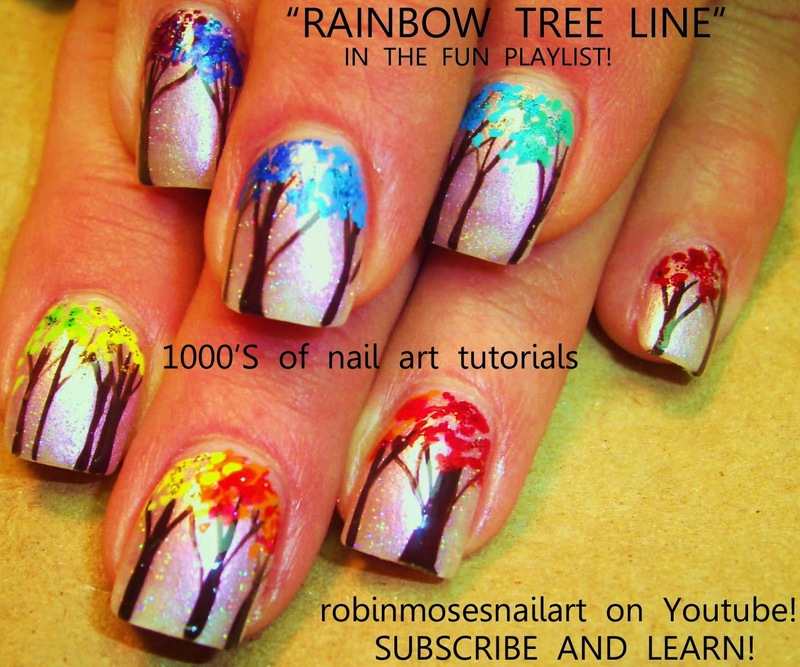 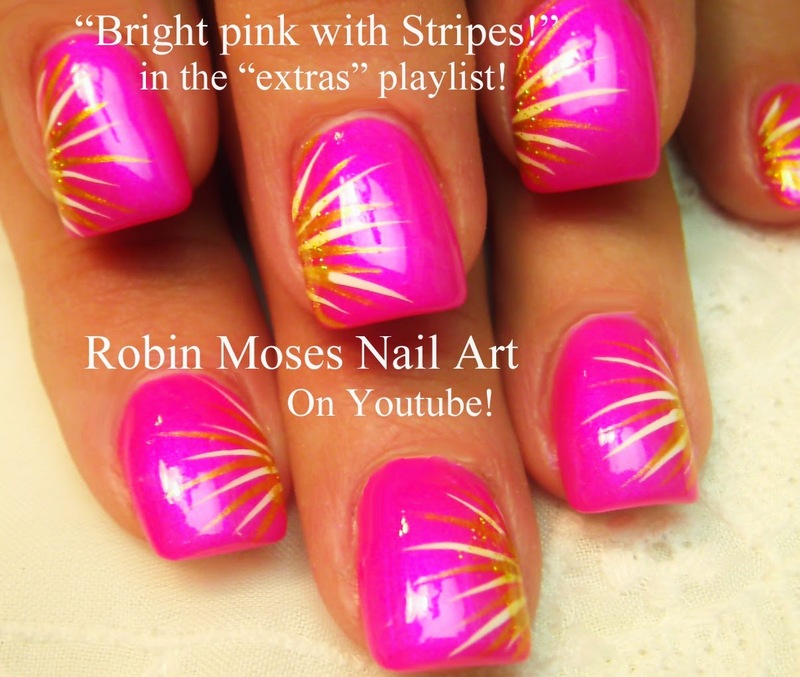 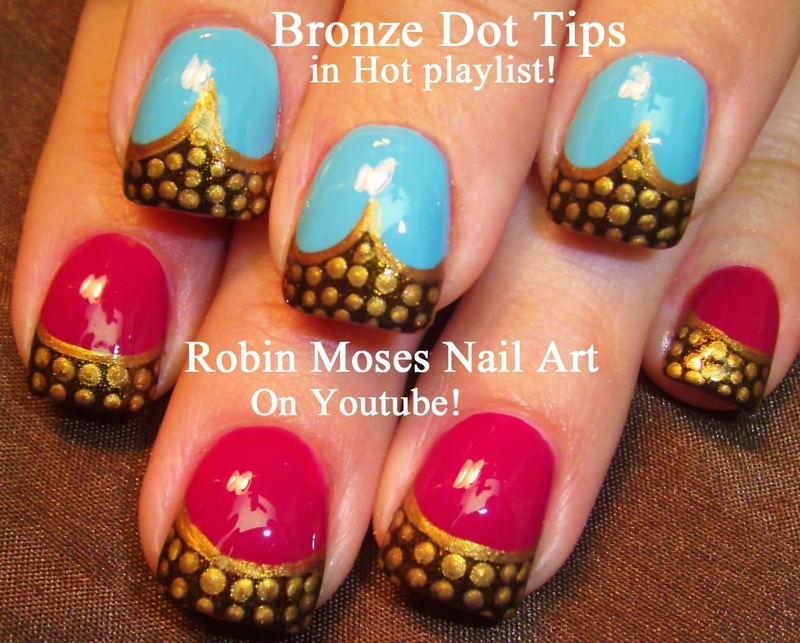 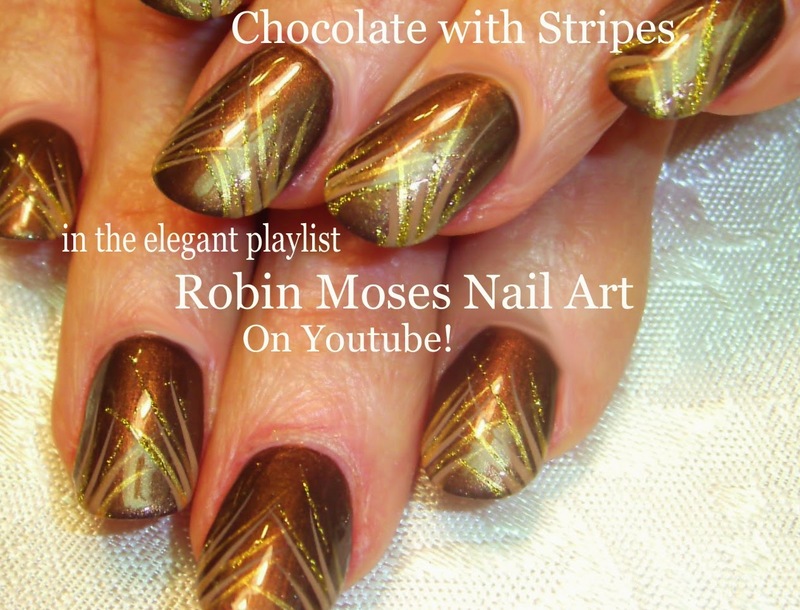 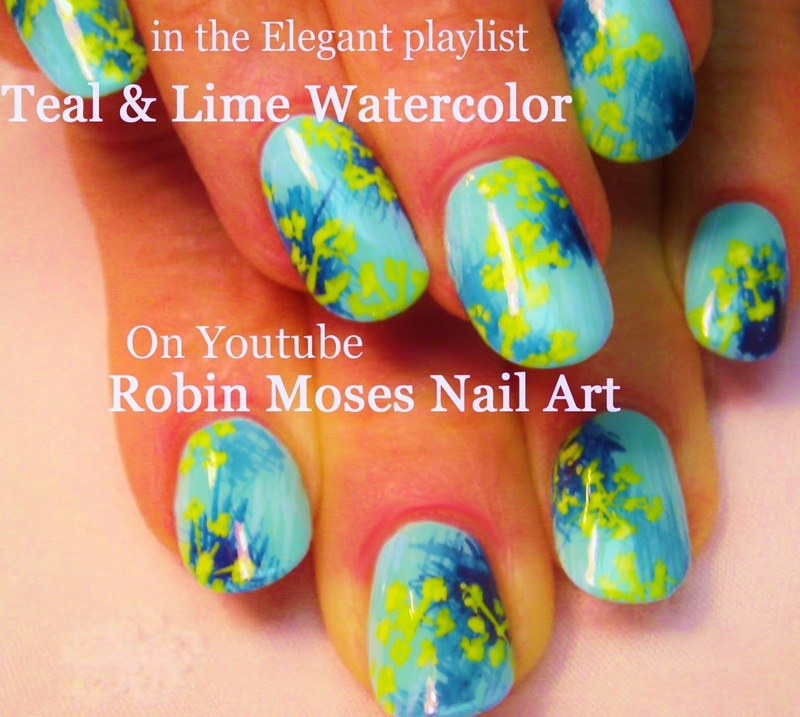 SEE 20 DIFFERENT NAIL ART PLAYLISTS AND OVER 1300 TUTORIALS AND GROWING! 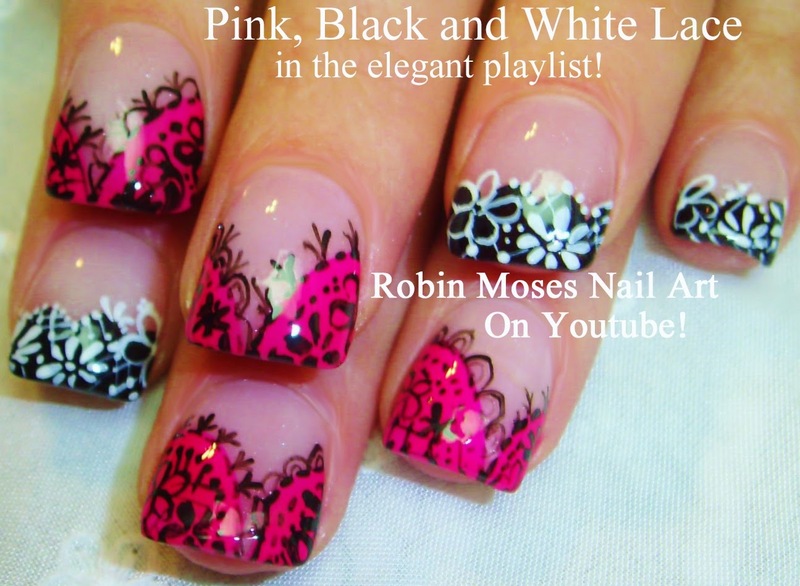 Nail Art Tutorials | Elegant Nail Art Playlist | Easy DIY Formal Nail Designs | Wedding Nail Art, Prom Nail Ideas For beginners to advanced!!! 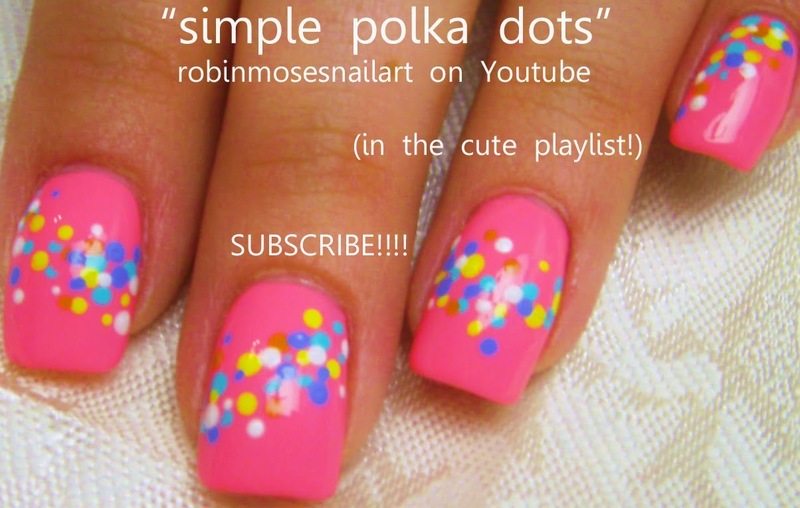 Nail Art Tutorials | Cute Nail Art Playlist | DIY Nails | From Easy Nail Design tutorials to Professional! 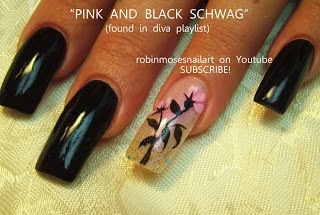 Nail Art Tutorials |THE Diva Nail Art Playlist | DIY Divalicious Nail Designs! 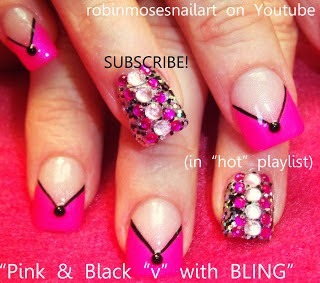 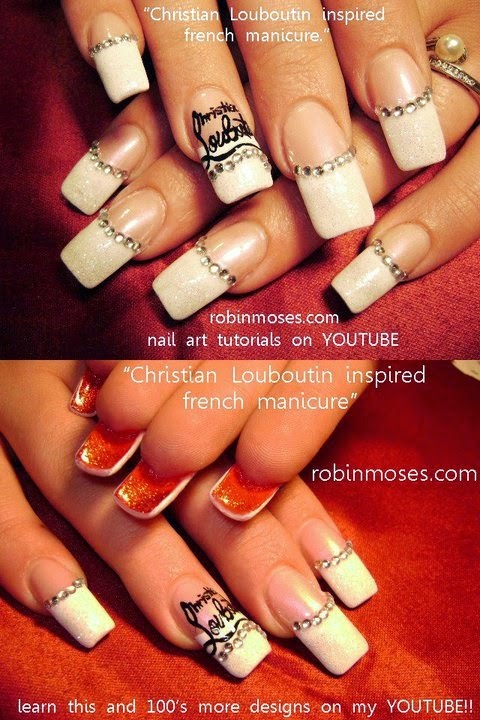 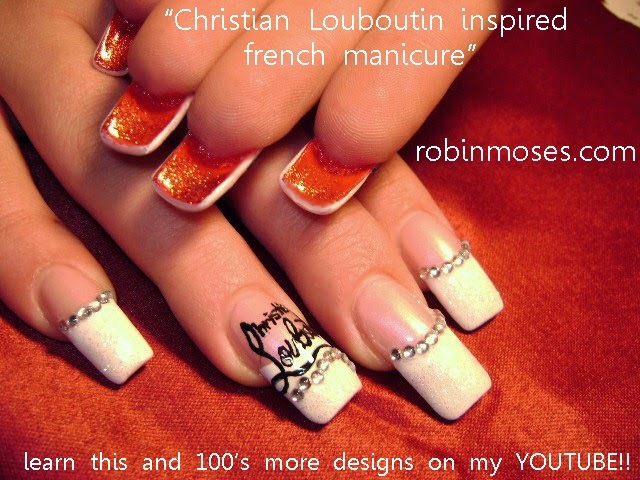 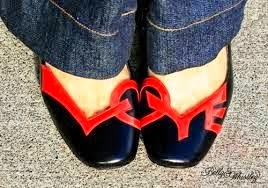 Nail Swag, Diamond & Bling Nails for beginners and Professionals! 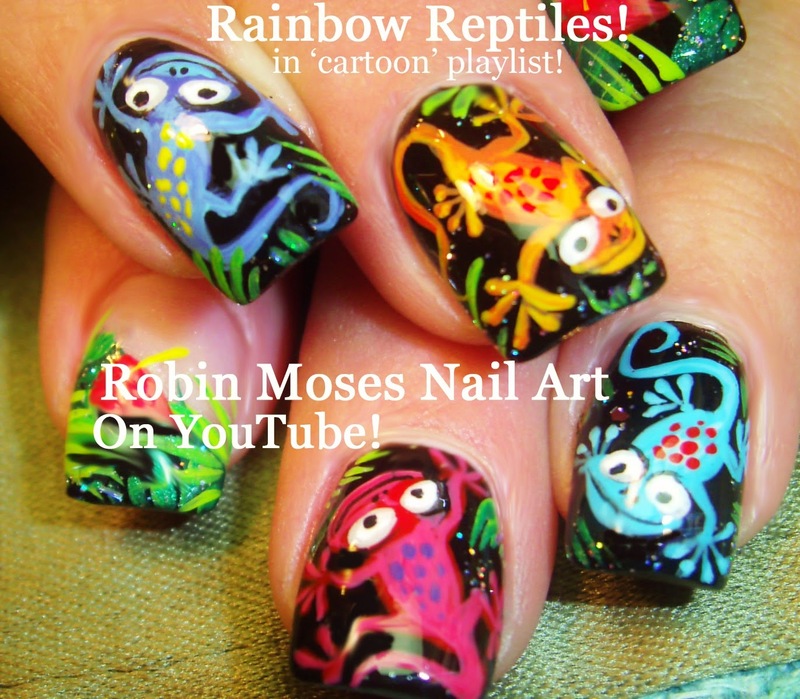 Nail Art Playlist | Cartoon Nail Art | Disney Princess Nails, Designer Logo nails and more | DIY Nail Tutorials for beginners and Advanced! 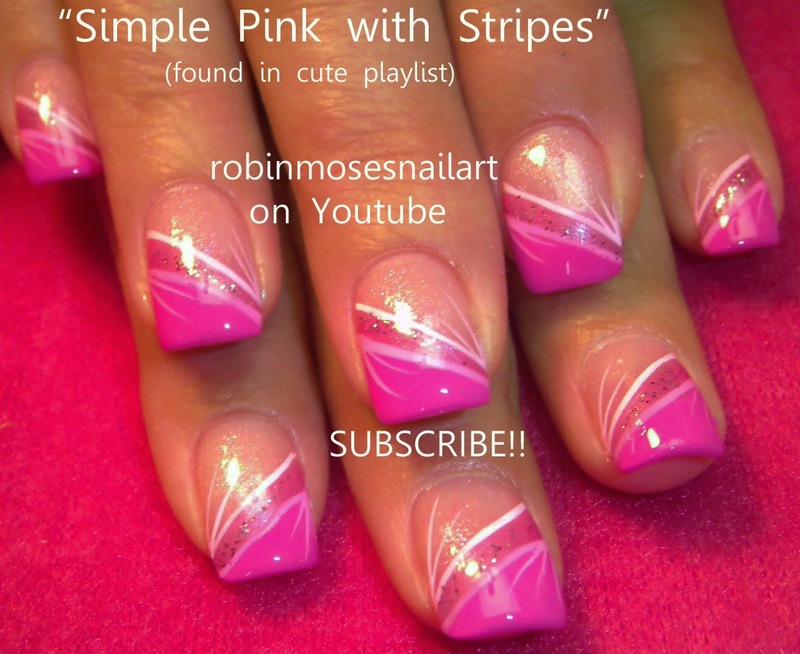 Nail Art Tutorials | Hot Nail Design Playlist | DIY Diva Nails, Lush Nails, Party Girl Nail Art & Bling for Beginners and Professional Techs! 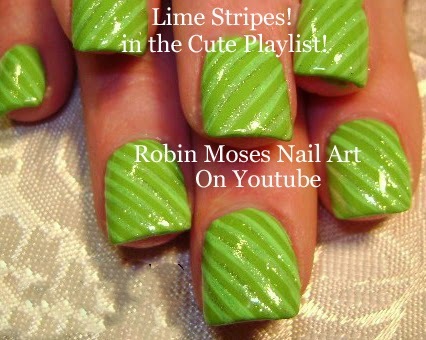 Nail Art Tutorials | St. Patricks Day Nail Art Playlist | DIY Easy Shamrock & Rainbow Nails for Beginners and Advanced!